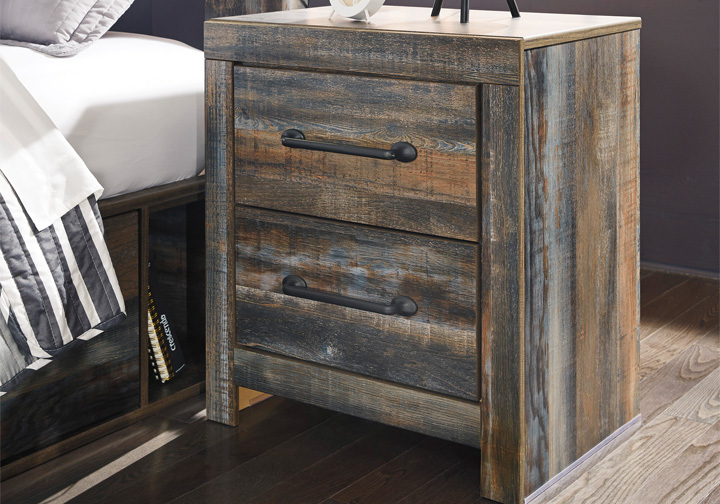 When merged in just the right way, rustic and industrial styles can make one happy marriage. 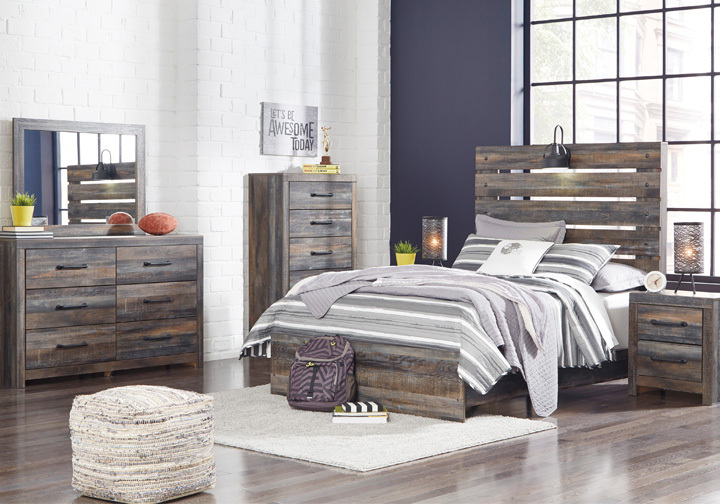 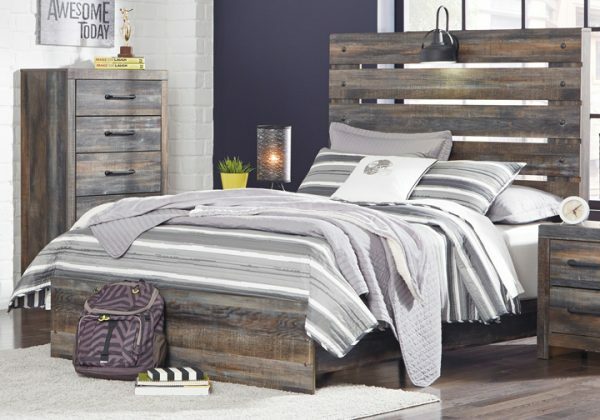 Case in point: the Drystan Full Panel Bedroom Set. 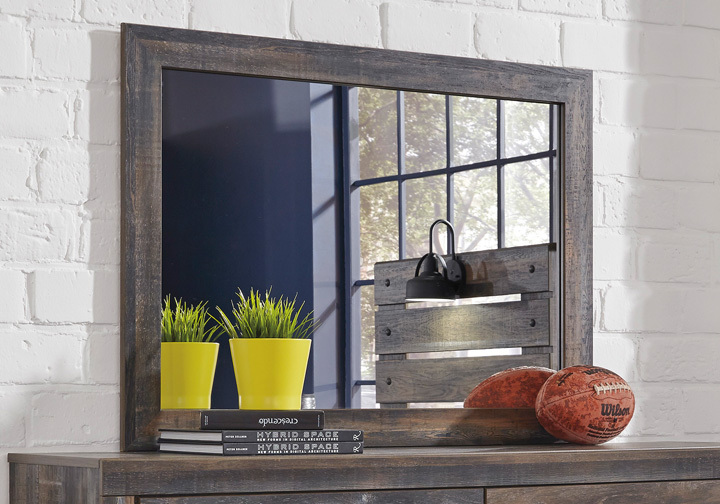 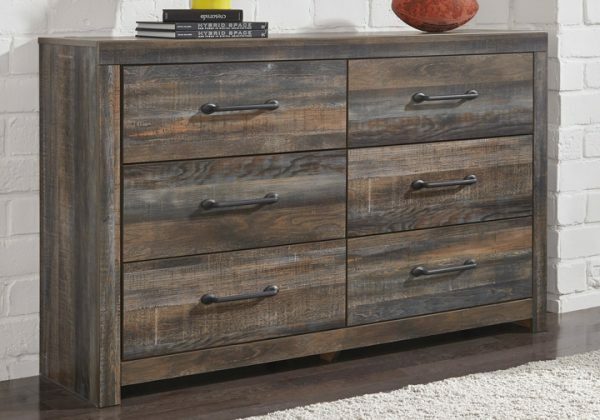 A refined take on barn board beauty, its complex, replicated wood grain showcases hints of burnt orange and teal tones for a sense of weatherworn authenticity.